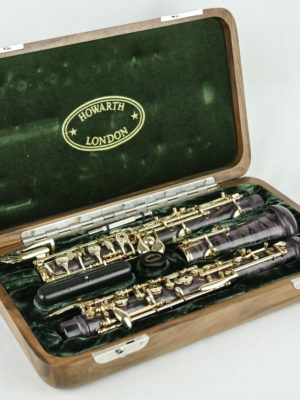 Used Howarth oboes can give you the quality and pedigree of a Howarth oboe without the price tag of a new instrument. 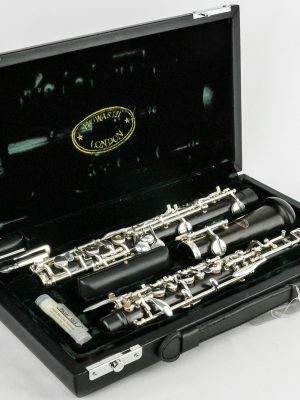 All of our used instruments get tested and examined thoroughly by our experts before being put on the shelves. 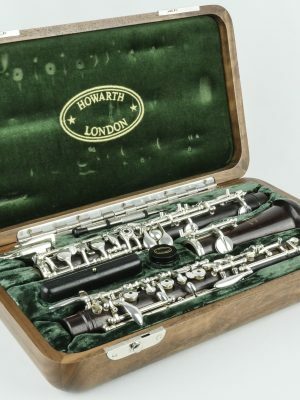 You can rest assured that our pre-owned Howarth oboes are in great condition. 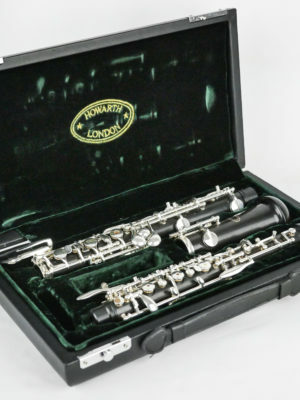 Browse our selection of used Howarth oboes online today!